Those looking for “Trasimeno Accommodations” on Google do so because they are probably passing through Lake Trasimeno or because they are taking part in an event in the surrounding area. 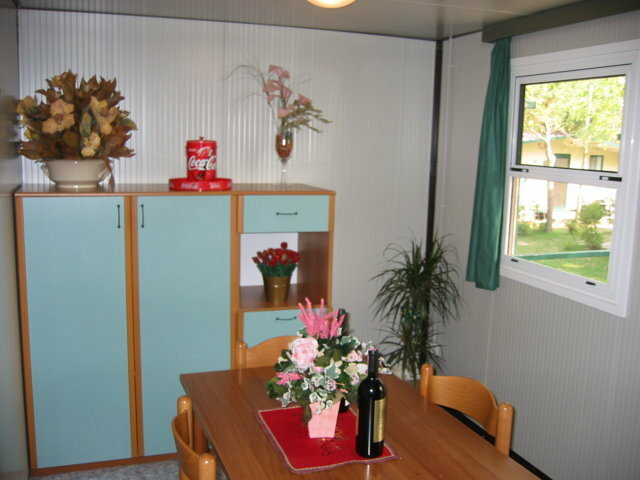 If you are looking for Trasimeno accommodations you can find within the structure of Camping Village Badiaccia comfortable accommodation of various kinds: MobilHomes, Chalet or Villette. 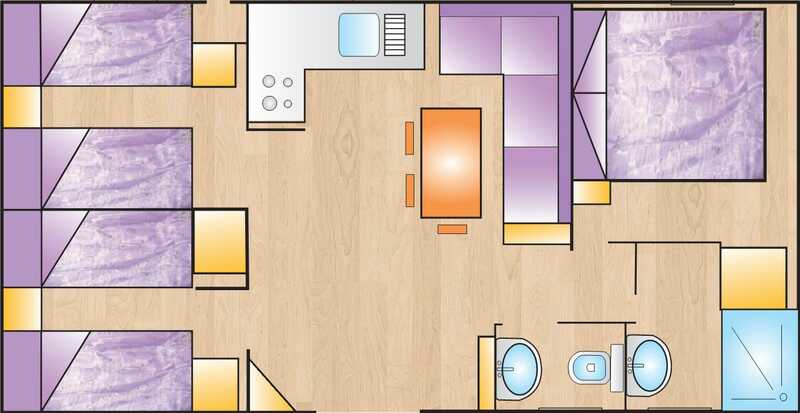 All these structures have the characteristic of being comfortable, structured with all the necessary comforts and certainly more advantageous than other accommodation in other structures. 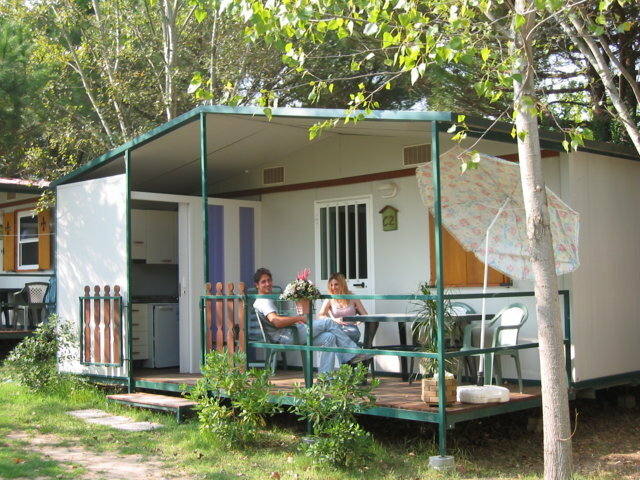 It often happens that to request “Trasimeno Accommodations” are above all people who have a short stop working in the territory and that from April to June, rather than in September can find a valid solution in a camping Trasimeno. 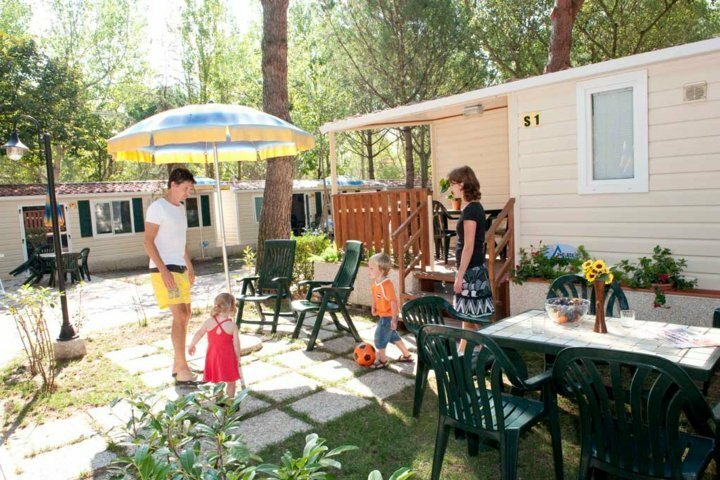 But also groups of people who want to find a comfortable accommodation, at reasonable prices and in the close vicinity of the main roads connecting in this area, can find the right accommodation at Camping Village Badiaccia. 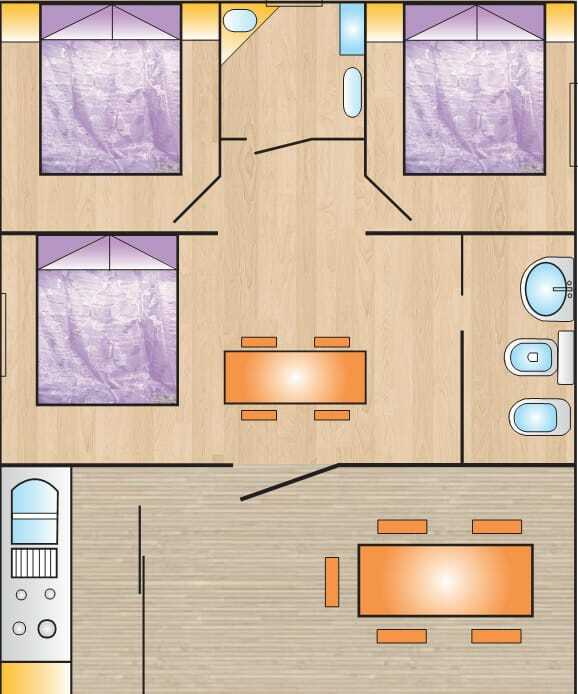 The exclusive location of the Camping Village Badiaccia allows you to easily reach both the surrounding towns of Umbria (Perugia, Assisi, Corciano), and some of Tuscany (Cortona, Montepulciano, Pienza, Siena and Arezzo) can be reached with a maximum of 40 min journey. On the other hand, the map is clear: the close proximity of our structure at the entrance to the Perugia Bettolle highway allows you to reach different towns in a few minutes. 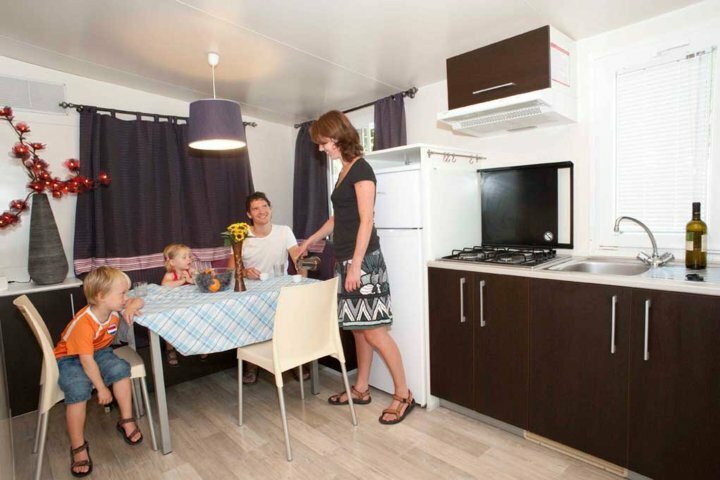 The need to find accommodation that does not cost much is often a necessity for groups of friendly people who want to find themselves on holiday together with adjacent accommodations. 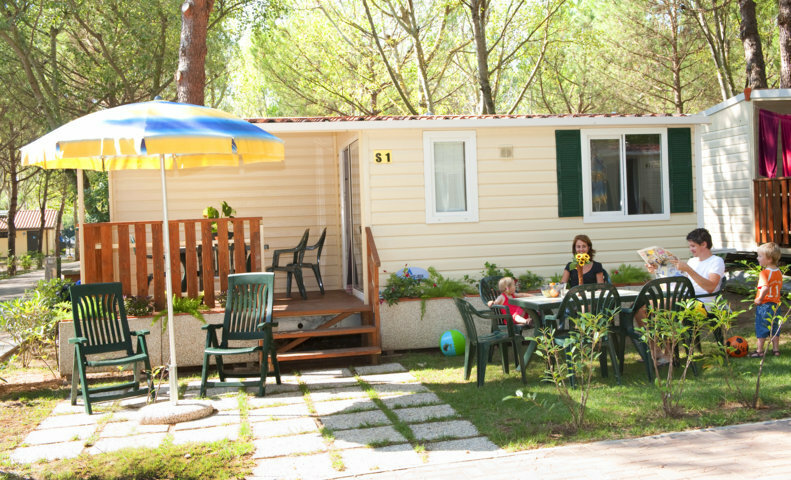 In this case Camping Village Badiaccia, through its MobilHome, Chalet or Villette is the ideal solution. 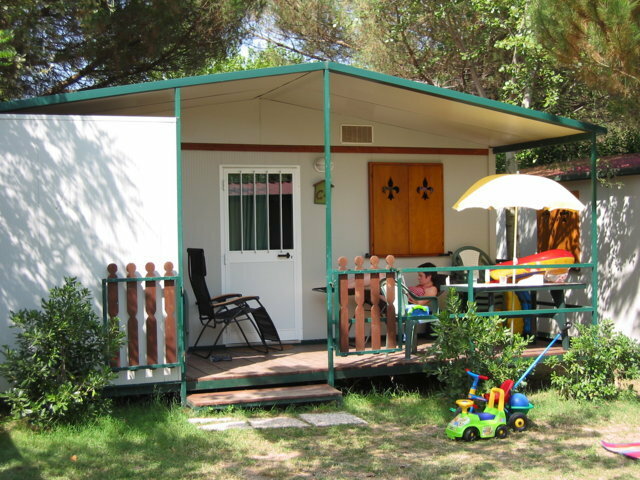 In fact, all the lodgings inside the Camping Village Badiaccia have adequate space inside (with large bathroom complete with bidet, spacious rooms, a kitchen with everything you need to cook a meal) and outdoor space with veranda , table and chairs to sit outside and “experience the nature” of our campsite. 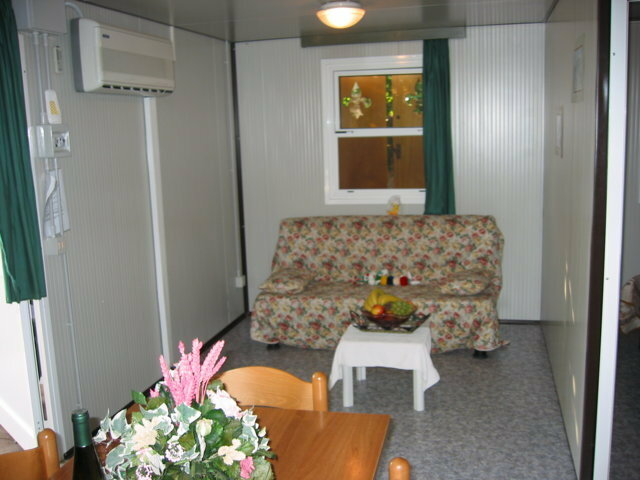 Those looking for a solution of Trasimeno accommodations can therefore contact us to check prices and rates.